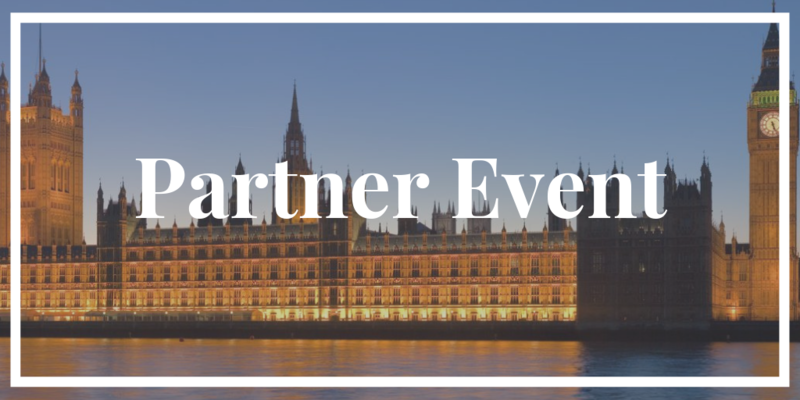 The League of Angels is pleased to announce a lunch at the House of Lords for its members on Tuesday, 4 June 2019. The House of Lords is the second chamber of the Houses of Parliament and occupies the southern part of the historic Palace of Westminster. Exquisite fine dining coupled with the magnificent setting of the Palace of Westminster ensures an exclusive experience like no other. We will have a special guest speaker, to be confirmed closer to the date. Please note the strict dress code of Smart Casual, no sport shoes.